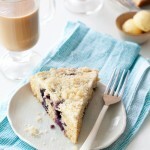 Sometimes a girl–or dude–just wants to bake something that’s homemade, but stress free. 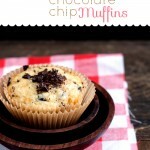 Muffins are both of those things and they almost never disappoint. 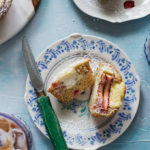 My favorite thing about the humble, homemade muffin is that it can be almost-healthy to actually-healthy–using flours and germs and brans and fruits and healthy fats to boost the health factor. See, most store-bought varieties are packed with enough sugar and other stuff that makes them basically cake. I mean, cake is delicious and sometimes makes the BEST breakfast, but even I can’t go for cake-breakfast everyday. That’s why I love a muffin. It’s a quick bread in a cupcake outfit. 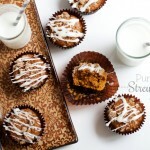 These muffins are of the almost-healthy variety. They use pantry staples and fresh, ripe banana for tenderness and flavor. The sunflower seeds are in there for some crunch–because I can’t resist adding texture to most things. The batter comes together by simply folding the whisked up wet ingredients into the sifted dry ingredients, and uses only a few dishes. 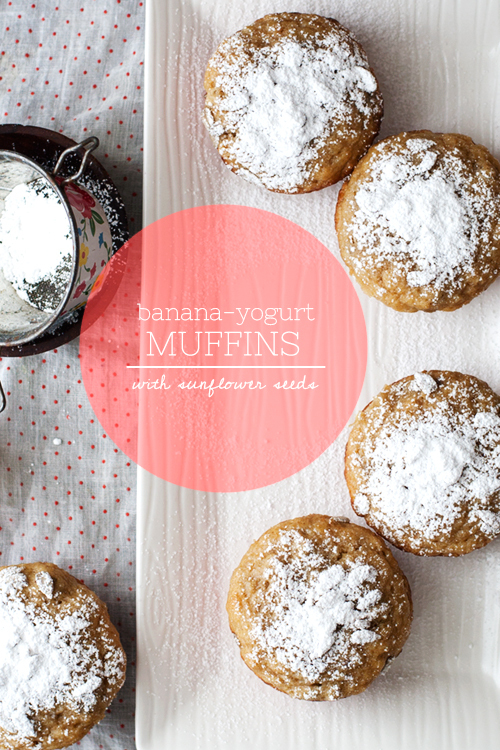 The baked muffins are ultra-moist due to the combination of yogurt, banana, and olive oil. 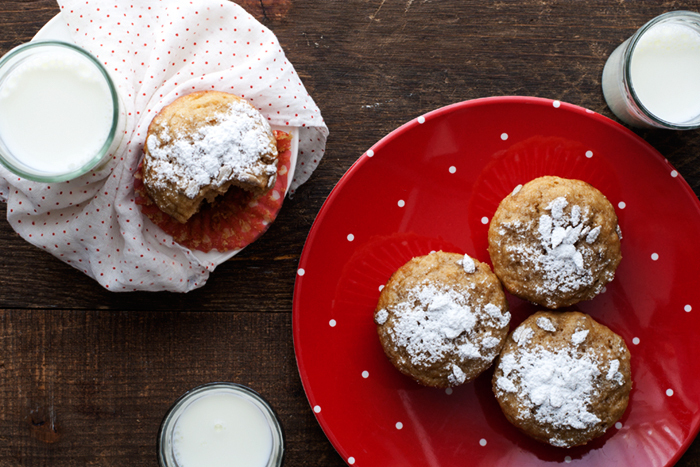 The dusting of powdered sugar is totally optional but makes for a pretty and slightly sweeter muffin. 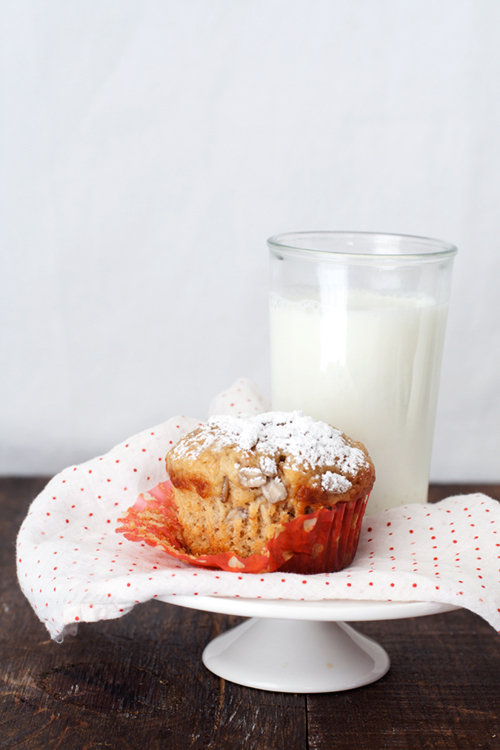 For tender and light muffins, be sure to mix the batter until the dry ingredients are just incorporated. 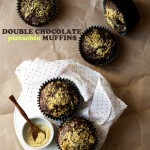 Lumpy batter is okay, over-mixing the batter until it’s completely smooth will result in a chewy and dense muffin. Preheat the oven to 350*F. Spray/grease or line a muffin tin with paper cups. Sift the flour, baking powder, cinnamon, sugar, and salt in a large mixing bowl. Toss in the sunflower seeds and mix to combine. In a large measuring cup whisk together the yogurt, banana, eggs, oil, and vanilla. Add the yogurt-banana mixture to the dry mixture and fold with a rubber spatula until just combined. Divide the batter between the 12 prepared muffin cups and bake in the center of the oven for 12-15 minutes or until a toothpick inserted in the center of a muffin comes out clean. Can be stored in an airtight container for 3-4 days. Ooh, I’m really into the sunflower seed addition. And congrats on the Kitchn nominations–I totes voted for you and Ms. Megabite! I need to make more muffins. They really are everything you just said and I love that about them and it’s been far too long! I have Greek banana yogurt that’s begging to be used! Any tips on substituting different flours/germs to make these actually healthy?? :) Recipe looks tasty! I would start with subbing in some whole-wheat for the all-purpose flour–but probably not more than half, or else the muffins will be super dense and even gummy. I also like to add a few Tablespoons of wheat germ, which can just be added to any recipe. I hope that helps! Quick bread in a cupcake outfit. LOVE that. I love crunch too, and usually add walnuts to my muffins, but adding sunflower seeds instead sounds so good! yes! i love walnuts as well! Every photo is so very pretty! Muffin breakfasts totally make my morning. Believe it, grrrrl. I love everything about these muffins and I super wish I had the bananas to make them and I totally agree with Megan about your photos being out of control. I want to eat these right now! I’ve been reading through pretty much all your posts (don’t know why I haven’t commented until now…) and everything is so pretty and delicious looking, I want it all! 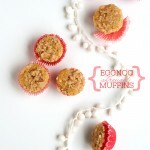 Definitely trying these…pinned! I have totally done the exact same thing! fingers crossed! Great recipe! I altered it just a little – used coconut oil instead of olive oil, used 0.5 cup white whole wheat flour and 1.5 cup all purpose, used only 1/2 tsp baking powder and added 1/2 tsp baking soda. They were so fluffy and tasty! Next time I’ll use a little less sugar.